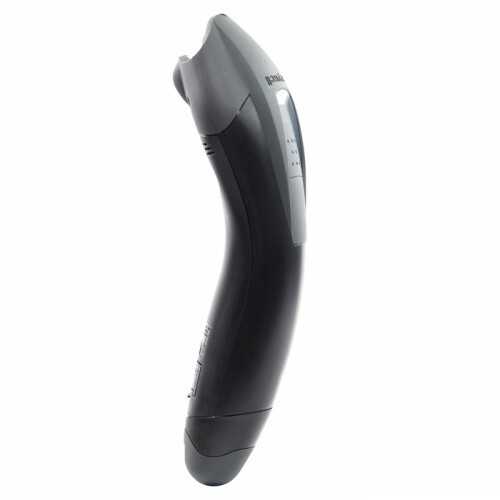 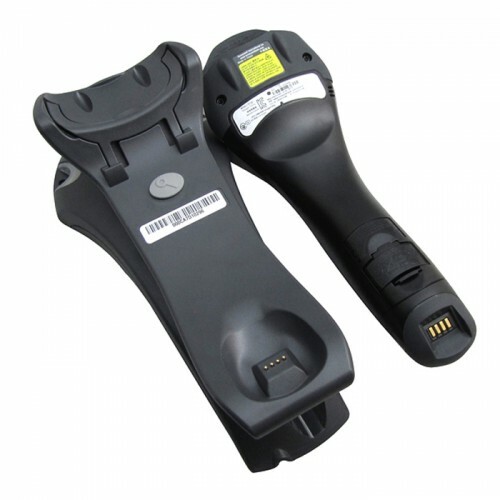 Honeywells Voyager 1202g single-line laser scanner incorporates the freedom of Bluetooth wireless technology and offers a field-replaceable battery that can be quickly and easily exchanged. 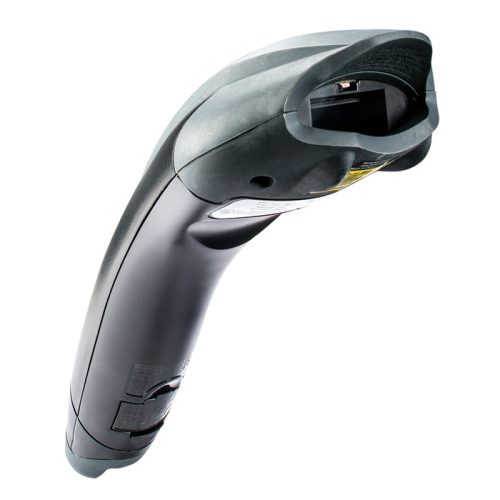 The new Voyager 1202g delivers the aggressive linear barcode scanning that users have come to expect from the world-renowned Voyager family of scanners. 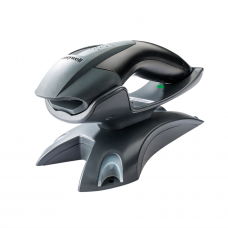 Honeywell Voyager 1202g - USB Kit, Cordless 1..